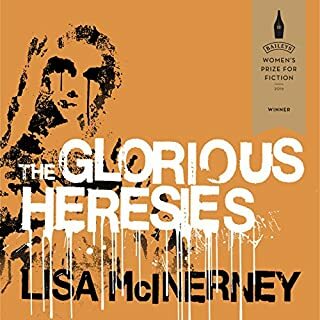 Very sweary with a rich cast of characters, I loved the Glorious Heresies. Well worth the effort in the beginning to keep track of who was who. Don't miss it. Unrealistic, annoying characters. Struggled to the end to see what happened, so I suppose that's something.